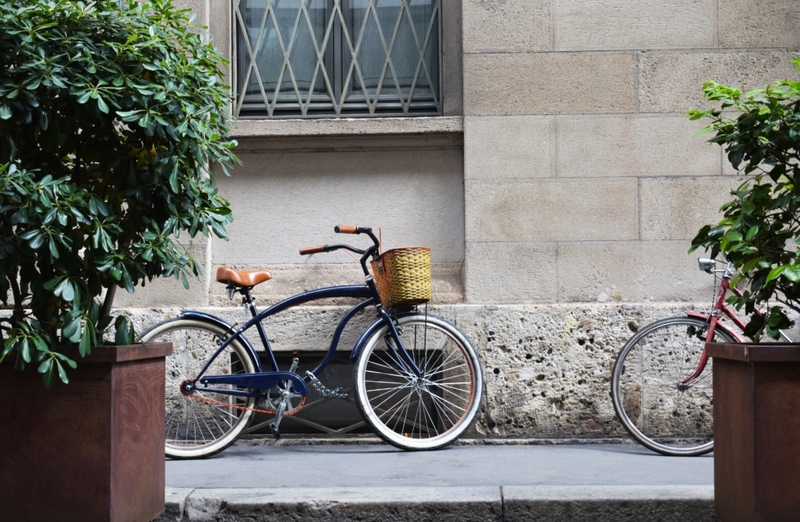 The increase in traffic, the population of the cities and the resulting pollution has caused many people have opted for a very ecological transport option: the urban bicycle. If you are one of those who are going to make the leap, congratulations and … THANK YOU! With your gesture you are gaining time, health and you are protecting us all. The lifestyle in which the two wheels have a fundamental role is gaining more and more followers and the urban bicycle begins to be a picture increasingly common in our cities. However, this wave of enthusiasm for urban cycling has made dozens and dozens of different brands and models appear as mushrooms. What is the best urban bicycle? What is the best commuter bicycle? Answering this question is not easy because when choosing our urban bicycle we must attend to a series of factors. It is better to take it easy and not rush when buying. This is good advice in all cases, but even better when we face such an important purchase. Depending on the size of the city in which we reside, the types of roads we are going to move, the speed restrictions for cyclists, the possible bike lanes, the load we plan to transport with the bike daily, the time we are willing to dedicate to its maintenance, and, of course, depending on our budget we will choose one or another urban bicycle. If we are going to use our urban bicycle in a very small space, around the main street of a small city, in an urbanization or on trips, for example, from the old colleges to the faculty, we will have enough and we will need a simple urban bicycle , of vertical position and with one to three speeds. If we do not face many hills, more changes and speeds will not be an advantage for our urban bike, but quite the contrary, what will happen is that we will increase their weight unnecessarily. As regards an urban bicycle for short trips, we should not go crazy with the complements or the professionalism of the pieces. For these cases, disc brakes and mudguards are an advantage but not a priority. Of course, as we are going to use it to move daily, you never know what we can pick up, so a bicycle storage system will always be good as a front box. If you do not know which one to decide, take a look at our post about the different types of bike baskets and choose an ecological and comfortable option. 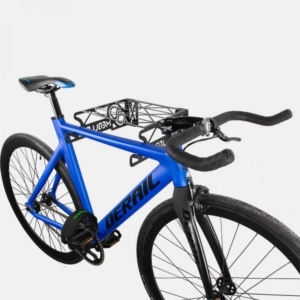 On the other hand, if you do not walk with jokes and are an urban cyclist who has to navigate the busy streets of a big city, entering the road and facing urban traffic, you will need another type of urban bicycle. If the route you are going to follow is not a flat and simple road, what you will need, in the first place, is a bicycle with more than three speeds with a wider range of gears and faster gears. Urban bicycles with large wheels, that is, with a wide diameter and thin tires, offer us greater speed. However, we must bear in mind that each bicycle is designed for a specific climate, and this type of bike is for warm climates. Therefore, if we live in an area with frequent rainfall throughout the year, it is better to opt for an urban bicycle with wide tires, capable of offering enough grip in the puddles, lines, and slicks of slippery oil that cyclists do not They distinguish with the same ease on rainy days. It is very important that you take into account, all those who live in cities with tram and light rail, that urban bicycles with very thin tires get stuck more easily on the tracks. 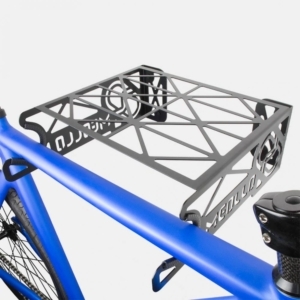 If we are intensive and demanding users of the bicycle we may be interested in a rear storage system. 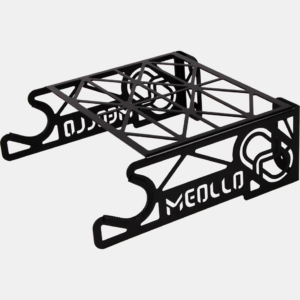 However, if we must move quickly between cars, from Meollo we advise you to opt for a bicycle backpack. Why do you think that delivery people usually use backpacks? They are much easier to handle while running. 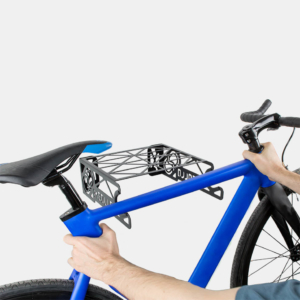 At the time of choosing an urban bicycle also appear doubts about whether to opt for a model with suspension or not. Evidently having a good suspension that cushions the vibrations and deformations of the terrain is something that will appreciate, especially, our neck and shoulders. However, if we do not plan to spend a lot of money on the bike and we are going to opt for a simple and basic model, we recommend that you better buy an urban bike without suspension. Most cheap brands often use very bad materials for the suspension of economic models, so that not only will not do their job well but we will add unnecessary weight to our bike. Traveling and transport by plane a snowboard What is a fixie bike?